ExpresVPN is a VPN service incorporated in British Virgin Islands. We had to do some digging in their website to find where their company is incorporated. ExpressVPN provides a privacy service with servers in many locations, over 45 countries to be more precise. Their selection of countries cover all continents and it’s hard to be anywhere in the world not finding a server location nearby. Two connections are allowed at the same time with a single VPN account. 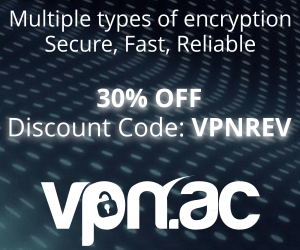 Encryption and protocols wise, they provide OpenVPN, L2TP/IPsec, SSTP and PPTP. While the later is too not secure, the rest are ok-ish: we were quite disappointed to see that their OpenVPN implementation is still using the default Blowfish 128-bit encryption with RSA-1024 keys. 1024-bit keys are very weak in today’s standards. Furthermore, they advertise “Strong Encryption” and “256-bit” on their website. That’s quite misleading since their software is using OpenVPN with 128 bit encryption and even if L2TP provides AES 256-bit encryption level, we’re sure that most of their customers are using the branded software with OpenVPN. L2TP/IPSec can be setup manually. We asked them for details on OpenVPN encryption strength and the the support staff didn’t seem to know what they are using, insisting that it is 256 bit encryption or dodging the question replying that it can be “TCP or UDP” (?!). They provide a proprietary VPN connection software for Windows, Mac and mobile platforms (iOS, Android) using OpenVPN protocol. We tested their software for Windows, Mac and Android and we found it quite decent. It is easy to use and does a the job for the average user who wants to get connected quickly, after selecting a VPN location. But for an advanced user who looks for more advanced features like setting the encryption ciphers, connection ports, and other misc. settings it’s not useful. What we usually like to see when testing a VPN software is simplicity, but also advanced features “hidden” from the average user, yet available on demand. ExpressVPN’s software provides simplicity only. ExpressVPN provides 3 billing plans: monthly plan costs $12.95, 6-months plan costs $59.94 and a full year costs $99.84. The yearly saving is 35%, or $8.32 / month. Payment types include Paypal, Bitcoin, WebMoney, Paysafecard and more. They include a 30 days refund period and that’s a good thing as you have enough time to test the service. They do not ask for personal details when you sign-up, and that’s a plus. In addition, we may collect the following pieces of data: times when connected to our service, choice of server location, and the total amount of data transferred per day. We store this to be able to deliver the best possible network experience to you. We analyze this information generically and keep the data secure. We do not log or store private information about individual user activities on our network. However, we may be required to collect or disclose information about individual users in order to comply with a valid legal request from law enforcement officials provided to us in connection with a criminal proceeding or investigation. We use third party cookies and website analytics tools to track sales promotions or advertisements and to understand which pages on the Site receive visitors. 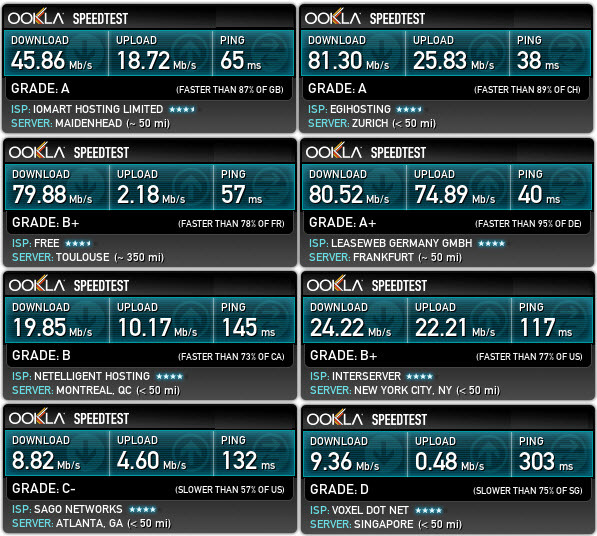 Speed was good in most of our tests, exceeding 80 Mbit/s in some locations. Speaking of reliability, we had problems connecting to some VPN end-points a few times. ExpressVPN provides support via email ticketing and live chat. Their live chat operator wasn’t able to answer some basic technical questions about their encryption strength, so we assume that the chat is used for sales and some basic troubleshooting and service features. 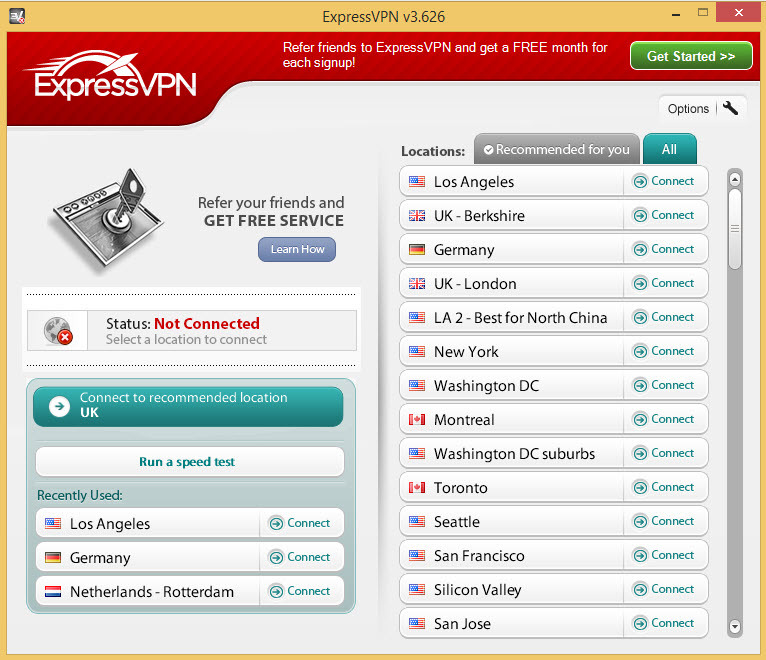 ExpressVPN is a good choice for anyone looking for a very large number of country locations. Pricing is too high for what they offer in terms of security and privacy, as both require some serious improvements. Though it is a good choice if you are looking to unblock streaming sites in many countries and torrenting without worries, but if high security and privacy are your priorities, there are better services to suit your needs. This being said, we rate ExpressVPN at 6/10. We may reconsider the rating if they are willing to improve the service. very slow in China. Most of the times it doesn’t connect at all. I have use their Hongkong and Japan server using manual L2TP/IPsec connection and it’s super fast. Almost get 90% of my bandwidth. Using it since November, I will recommend it. Hmm…I use it in China and it works better then all the other VPN accounts I have. I guess it depends on where you are in China, and how fast your current internet connection is. ExpressVPN works great for me. Gena: Is there anything else I’d be able to help you with? how long do you hold onto IP logs? Gena: We are a privacy focused VPN and do not log our customers’ activities. Me: I read that you hold onto IP logs, bandwidth usage, and time connected…? Gena: Where did you read that? is that absolutely false? You do not log any information, even info that does not show content of activity? Gena: For the purpose of improving network resource allocation, we record aggregate data-transfer amounts and choice of server location. Is there anything else I’d be able to help you with? Thanks again for contacting us. Have a great day. Me: I was just live chatting with customer service. The rep told me that every time I connect to one of your VPN servers, the IP address changes. I just tried it, and it does not change. Elmar: My name is Elmar and I’ll be glad to assist you. Sorry for the confusion. We provide static IP’s by default. But we rotate them on a random basis. This means you may or may not get the same IP address whenever you connect to the same location. ok then if it only stays the same for most of the day… couldnt the same issue arrise? Elmar: Well you don’t need to worry about being tracked. We work entirely on the basis of shared IPs, meaning that a single IP does not track back to an individual user. Me: i see… so there are multiple people with my IP right now? This is a reasonably good VPN but it is overpriced. The price is high for a service that is not premium. I found it slow in New Zealand. Disconnected regularly and there is no Kill switch. I hope you will publish my comment, my last one wasn’t. I think Express VPN is expensive for what they offer. There is no Kill switch to protect your connection when Express VPN drops out. Speeds were quite slow and dropped out at times.